Another long outstanding thing that I was “succesfully” getting around the last months was translation of Project “W”. But this is history, as I sat down the last few days and implemented translation features into the game. At first I wanted to use the ITE of BDS2006, but somehow actually didn’t like it. So I implemented the whole translation stuff myself, and you can directly translate strings in the game’s main editor “WeltEdit”, which then are referenced through unique identifiers within the game. A special function then returns the string that matches this identifier depending on what language the game is currently running at. 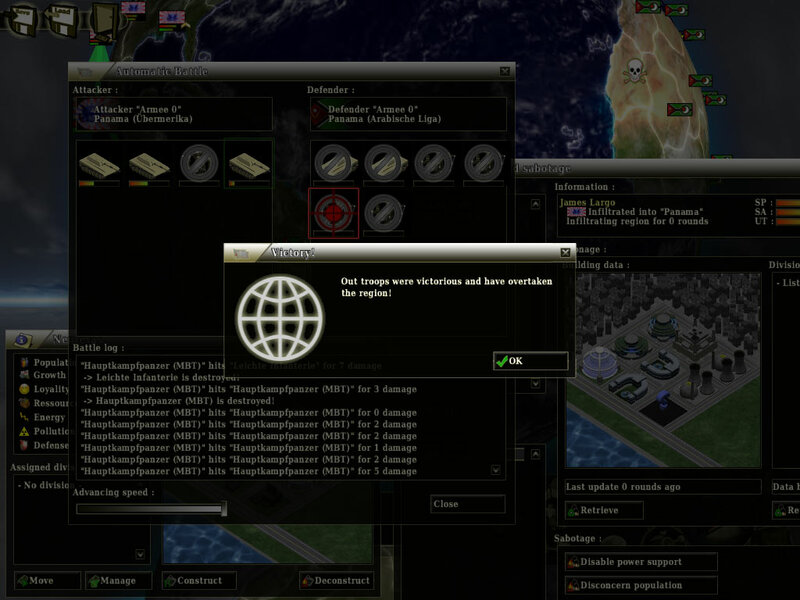 As with the other data files of the game the translation is also stored within an XML file and adding new languages can be done without having to change anything within the game code.